Ichijiku Hinata is one of the new volunteer members of the Black Knights introduced in the second season. She serves aboard the Ikaruga as the radar operator. She wears her hair in a ponytail. 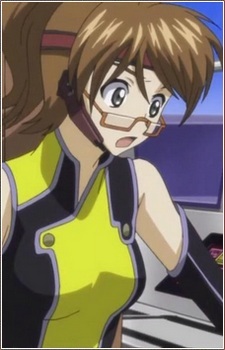 She is unaware of Ohgi lying to all the Black Knights that Zero is dead along with the other Ikaruga Operators.